Youre here: Home / Roofing / What Are Material Defects in Roofing? The identification of what constitutes a material defect is largely dependent on the inspector’s review, though careful examination may yield some results. Empire Contractors LLC explains more. A material defect is one where a component of your roof features a defect that can pose significant harm to its occupants or the real estate value of the property. This definition is fairly sweeping and can cover plenty of issues at once; the reason for this is that not all material defects are the same. Note that in this usage, the term “material” means significantly important as opposed to being part of a material thing specifically. As mentioned earlier, the identification of a material defect will be up to the inspector. Inspectors are generally more conservative when it comes to analyzing possible defects and calling them out as material. That’s because plenty of factors could lead to the defect. For example, if your roof is near or past its general life span, then any defect attributed to this will not be considered material by residential roofing services (naturally, since the age is now a factor). That said, spotting a material defect is not impossible. A good rule of thumb is to always check if the defect meets the two basic ways of identifying whether it is material or not. Once you do this, check if other factors might be causing the defect. If you answer yes to these checks, then you likely have a case for a material defect. Can it harm the occupants of the structure? A defect that can pose some danger to the interior occupants is something that needs to immediately be checked, since this is an actual risk. For example, look at a roof restoration that only ends up with a partially coated commercial roof; the uncoated section of the roof might still get damaged by the elements because they lack the protective commercial roof coatings. Can it harm the real estate value of the property? This is a less pressing issue but one that’s just as important. Some structural defects may affect the value of the property because of the danger they pose to passers-by. An example is a poorly installed gutter drain pipe in a commercial building. These might tear off from their fasteners and fall on individuals surrounding the property. 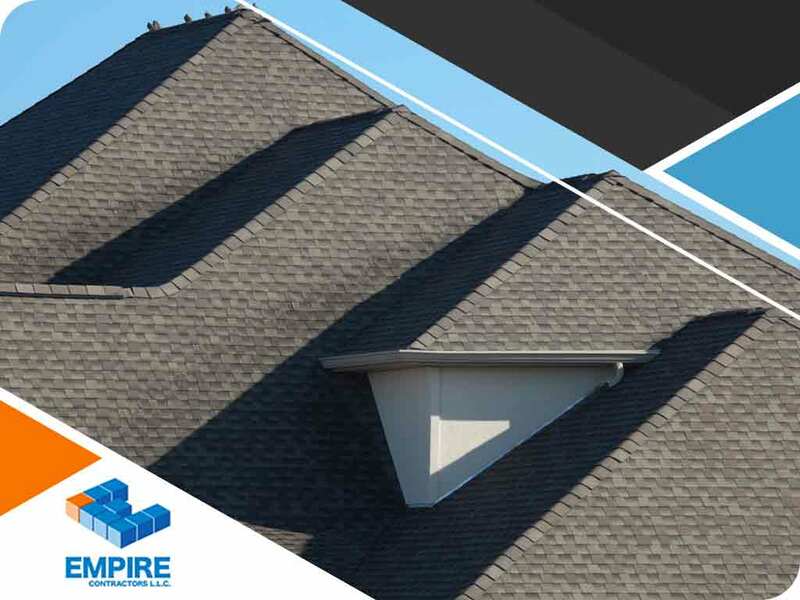 At Empire Contractors LLC, we know how to help you spot these material defects in your roof and can help you fix them. Give us a call at (513) 409-0880 to find out how we can help. You can also reach us through our contact form. We serve residents of Cincinnati, OH.